Congratulations, you have taken the first step in bringing this truly empowering life and safety skills education to children and families in your community. The radKIDS® Personal Empowerment Safety Education Program is the only program of its kind in the nation. Through role play and fun activity based education, the radKIDS® program develops real skills for our children to recognize, avoid and if necessary escape predatory violence in their lives. This personal skill-based education helps protect our children from Abduction, Bullying, Child Abuse and even Sexual Assault. In the last 18 years, radKIDS® has been shared with over 5000 instructors around the world and has proven we can make a difference by empowering our children (over 300,000 to date) with training and a comprehensive life skills education. 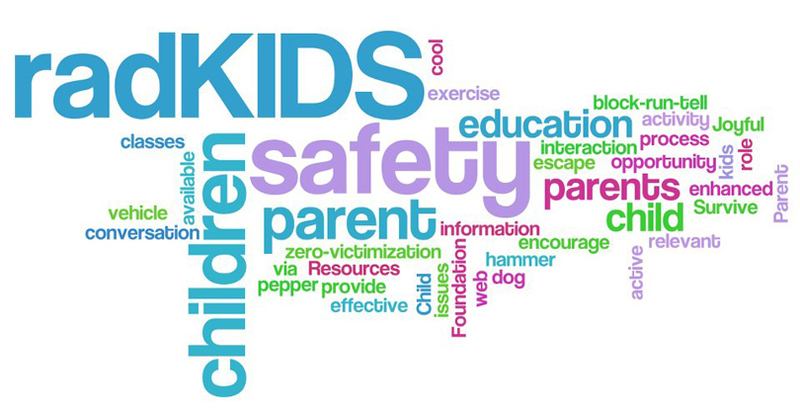 radKIDS® has recorded over 150 saves from predatory abduction and tens of thousands (1000’s) of saves from sexual assault and potential human trafficking, while also becoming the leading and most successful bullying prevention skill based curriculum available. This is a Community (Educators, Law Enforcement and Parents) approach to development and implementation of your radKIDS® education in your community. 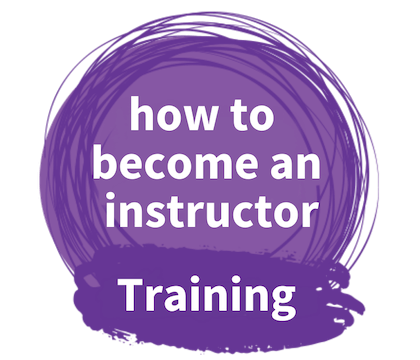 These packages include the training, licensing and certification of up to 20 instructors and community partners as well as the equipment and materials needed to begin teaching immediately after successful completion of the training. This community commitment and team approach allows you to teach many children quickly and for years to come. This community approach has become the foundation of our School District implementation and partnerships. 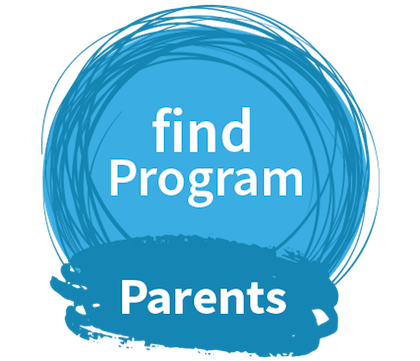 These packages are customized and begin at about $15,000.00 for this turnkey approach to empower your community and includes copyright privilege to your parental and children’s teaching materials allowing you to reach every family in your community. Here is a Community Package Sample [PDF]. This is a great way to save funding while allowing you to bring the radKIDS® program into your community or district. In this partnership, we would provide the training on site based on your requested and agreed upon schedule. While also providing one free scholarship for every 7 paid registrations. As the host, you agree to guarantee the minimum number of attendees (14) and small travel stipend while also provide the training location and limited refreshments for the week of training. Up to a maximum class size of 24. 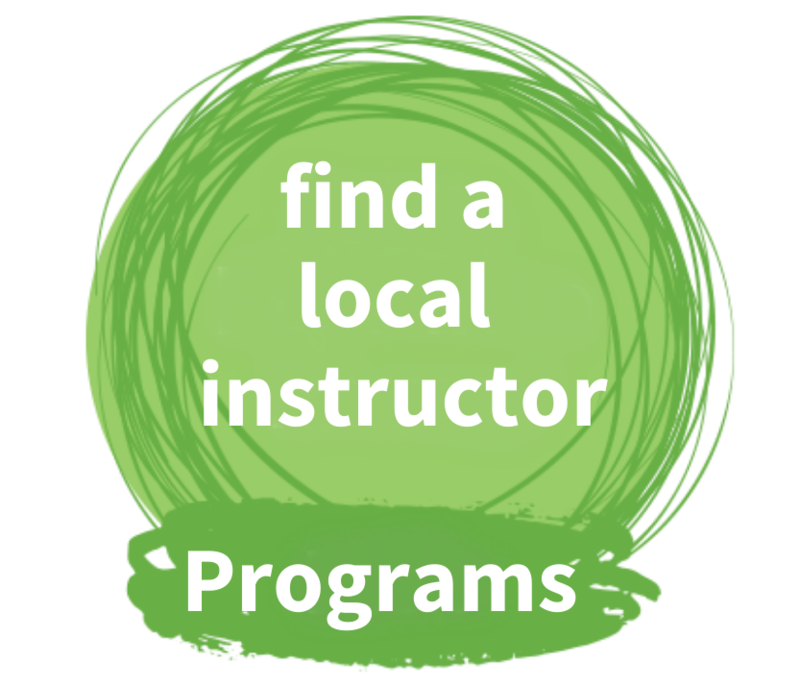 The current tuition for each attendee is normally $495.00 for the 40-hour National Certification Program. Call us and leave a message at (844) rad-KIDS / (844) 723-5437.